Welcome to the new MEREOWX.ORG webpage. 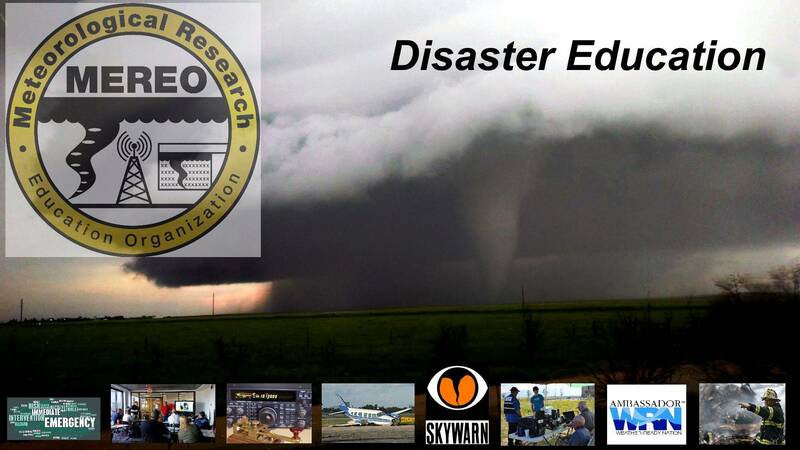 We are dedicated to the Research in multiple types of severe weather, and in Educations of multiple types of disasters including non-weather related. Please enjoy our new site, and please sign up for our classes in your area! 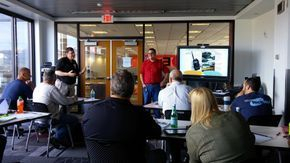 MEREO is dedicated to bringing Disaster Education Courses to your local communities to be better prepared for Disasters. In Addition to MEREO's Education program, we have Research teams all over the country, if your a spotter or a chaser click on the button below. 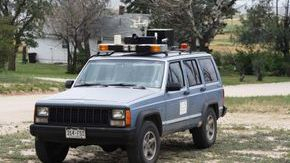 MEREO utilizes Amateur Radio in most of their programs. 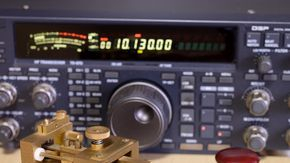 We teach the Technician Course, and now we have a ham radio club in Colorado Springs, MEREO-ARC. MEREO is a 501c3 Non-Profit Organization. This means we need your help to keep our doors open. ALL Donations are Tax-Deductible. Please help us help others. We are open to hear from you. Reach out to us for general questions, special classes, and school teachings. MEREO Has a Store for items needed in classrooms, and spotting. We are constantly adding new items, so check it out!